Print off some of these FREE Printable Christmas Coloring Page for a fun activity for kids or adults this holiday season! Hi everyone! 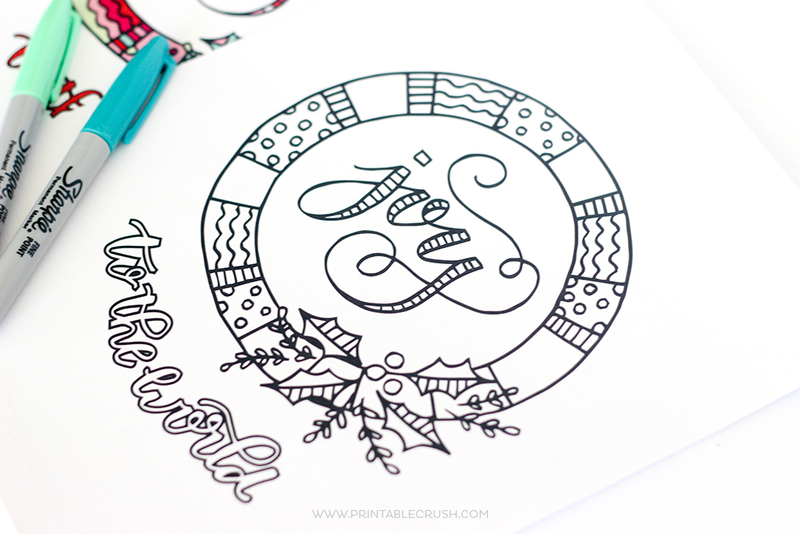 I’m Erin from Printable Crush and I’m sharing another fun printable coloring page! 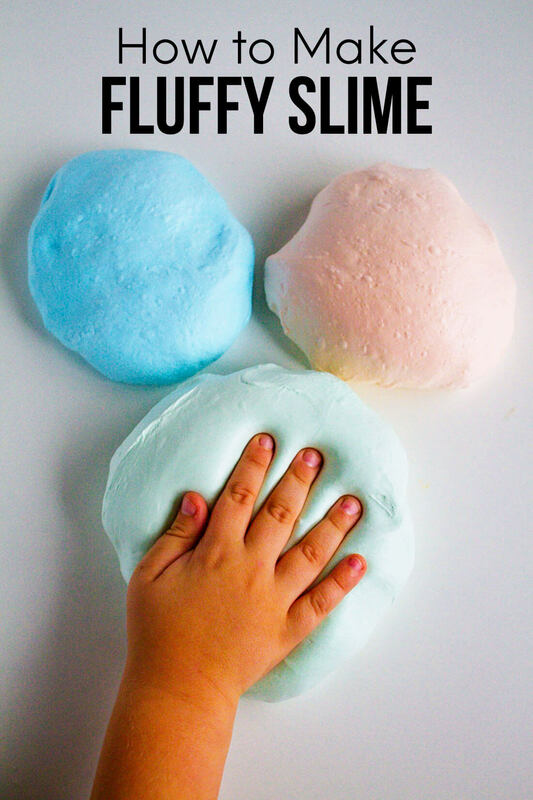 I shared one over the summer and I just can’t get enough of this fun activity. I created a whole Holiday Fun set for every major holiday that you can purchase here, but I’m all about the freebies, too! I just print off a few of these and give them to my kids when they’re getting too rambunctious. I’m lucky that my kids really like to color because it keeps me sane. I wish I had made these when I was teaching the 6-year-olds at church. 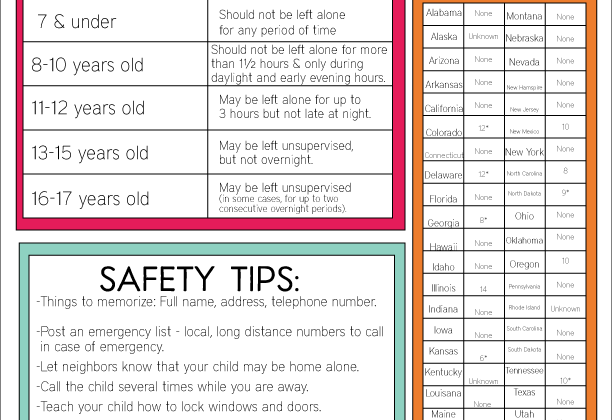 These are more detailed, so it takes a little longer to color…and they’re pretty enough for adults, too! This post was originally shared for the Bake, Craft, Sew Series! 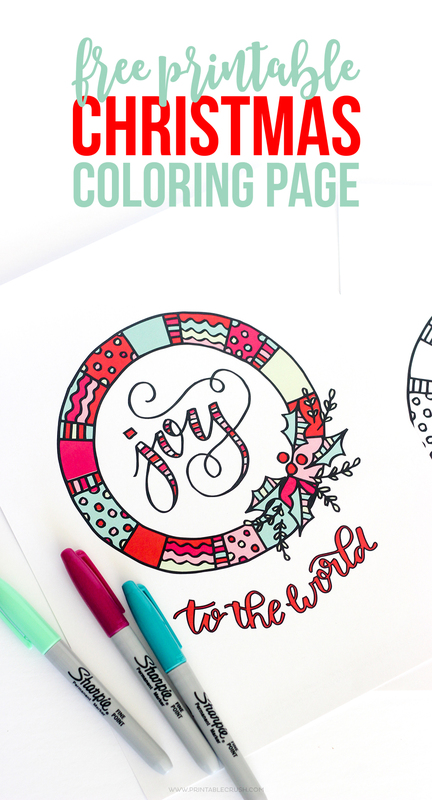 With New Year’s right around the corner, make sure to check out my New Year Coloring Page! 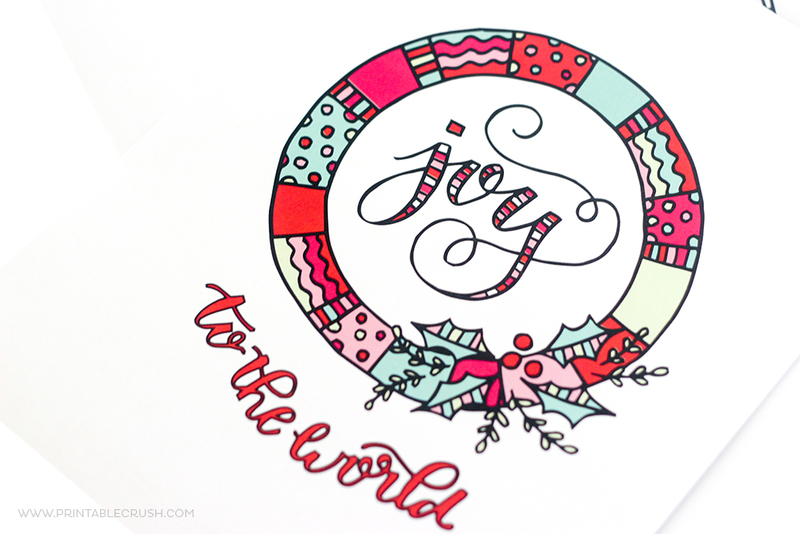 JOY TO THE WORLD is very cute!